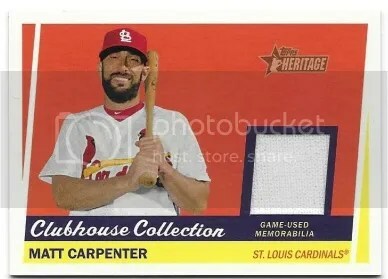 This contest is for a Aroldis Chapman 2017 Topps Heritage High Number Clubhouse Collection Relic. Good luck!!! This contest will end Friday, October 13, 2017 @ 8:00 p.m. EST. 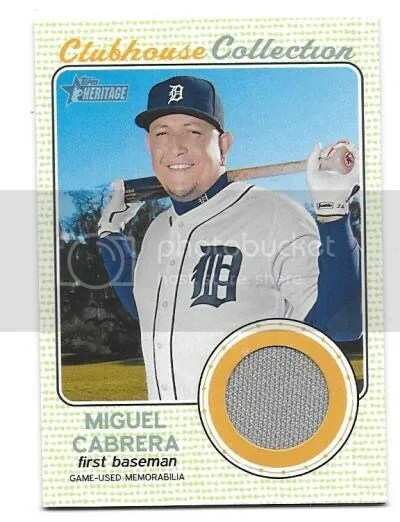 This contest is for a Miguel Cabrera 2017 Topps Heritage Clubhouse Collection Jersey. Good luck!!! This contest will end Friday, March 24, 2017 @ 8:00 p.m. EST. 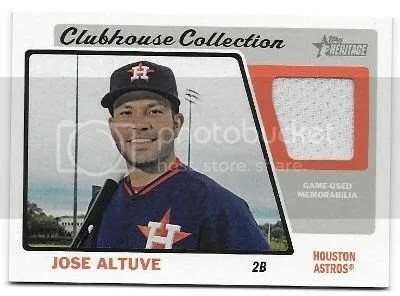 This contest is for a Jose Altuve 2015 Topps Heritage High Number Clubhouse Collection Jersey. Good luck!!! This contest will end Friday, October 23, 2015 @ 8:00 p.m. EST.